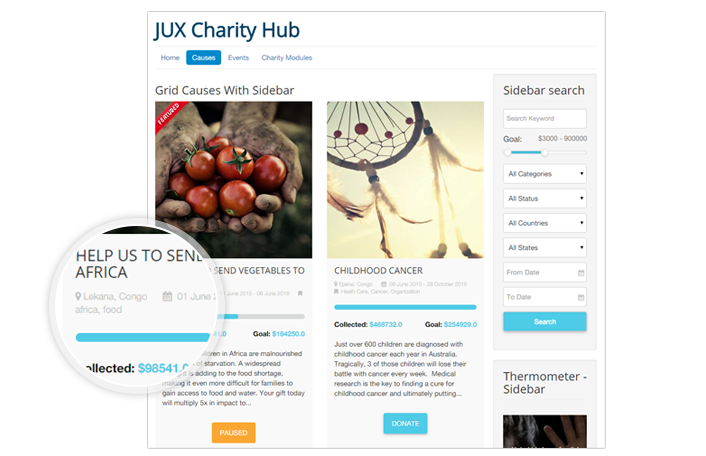 JUX Charity Hub is a great Joomla Donation component which helps you to invite donations from the public. It provides full features for a charity page including: search for causes, events, and thermometer. JUX Charity Hub has been styled to look nicely on any screen size. No matter that is desktop, laptop or even pad, smartphone screen, it will automatically responsive and display beautiful to match the screen size. Joomla Charity Hub comes with a particular search module that help donors easier in searching a cause for donate. Donors can search by: keyword, donation goal, categories, status, countries, states, date. 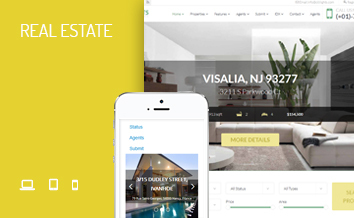 Each layout has been styles beautifully to match any site theme. In side Cause’s details page, it provides specific information about Cause including: preview image, full description, location, date, thermometer, gallery, video, google map and all related events. In order to increase the number of people come and donate for organizations or groups, creating fundraising events is essential. 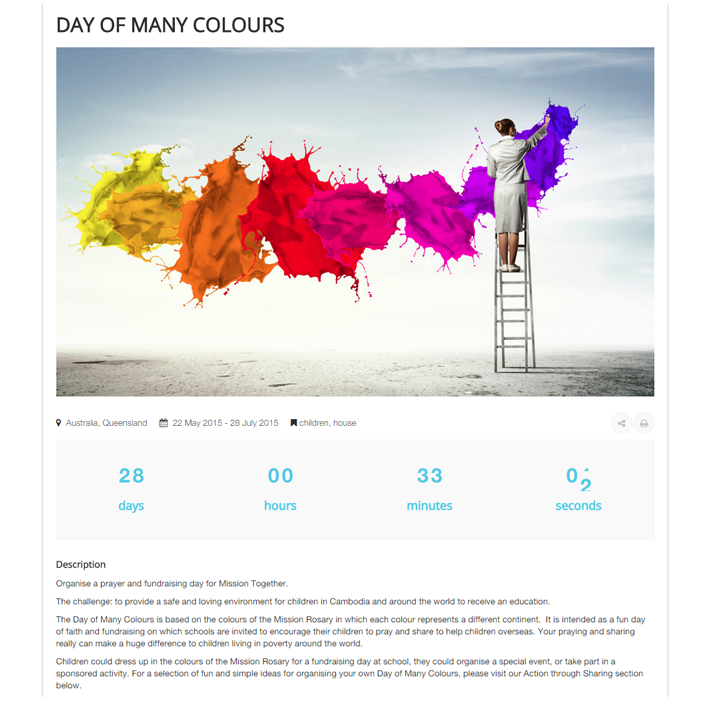 Therefore, this Joomla Charity Component also provide “fundraising events module” to help organizers show their event’s activities. The module comes with 4 layouts just like in “Cause module”. - Event location, date, social share, tag. - Thermometer to countdown for the day events start. JUX Charity Hub provides an basic donation form which helps donors save times in making donation process. 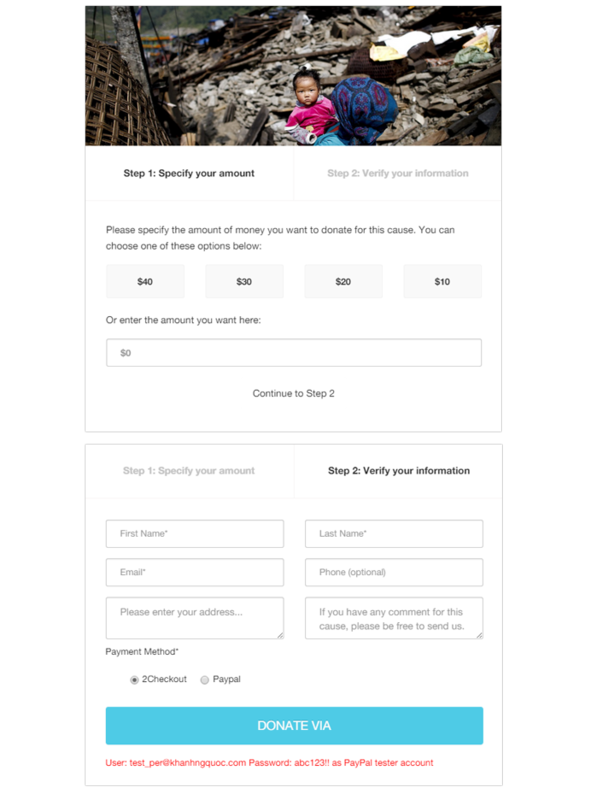 To donate, you just need to select the number of amount you want to give away, fill in your basic information such as: name, email, address, mobile number, comments then make your payment through Paypal or 2Checkout. JUX Charity Hub will keep updating payment method in the next version so there will be more options for you to proceed your donation activity. 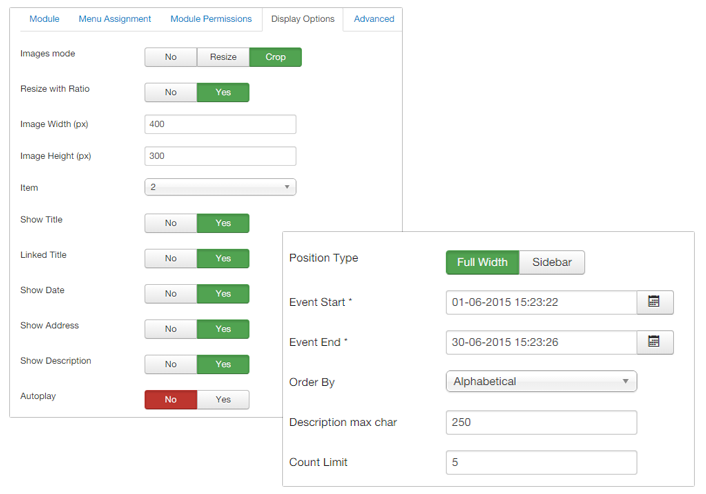 You can add more, or edit anything you want in the backend. All the config has been set up to help you easier in manage your Charity component so don’t worry about its backend control.